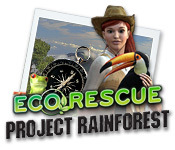 Download Mac EcoRescue: Project Rainforest Game Windows 7 Games! 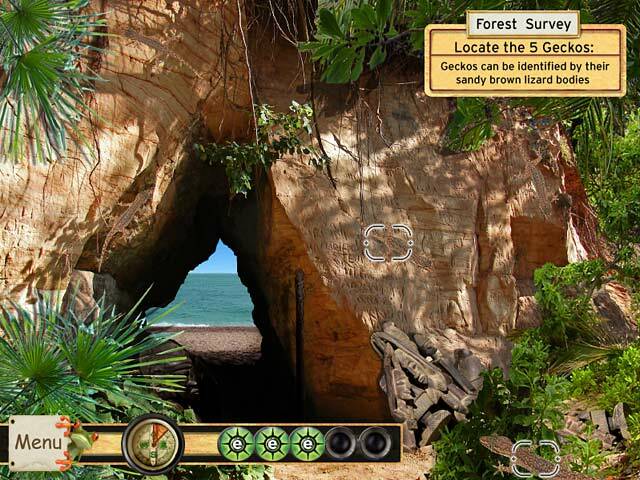 Travel across the continents in this exciting and challenging puzzle adventure. Join the eco-team as they work to rescue our threatened planet; uncoverering hidden secrets of the earth and encountering strange and beautiful creatures along the way. 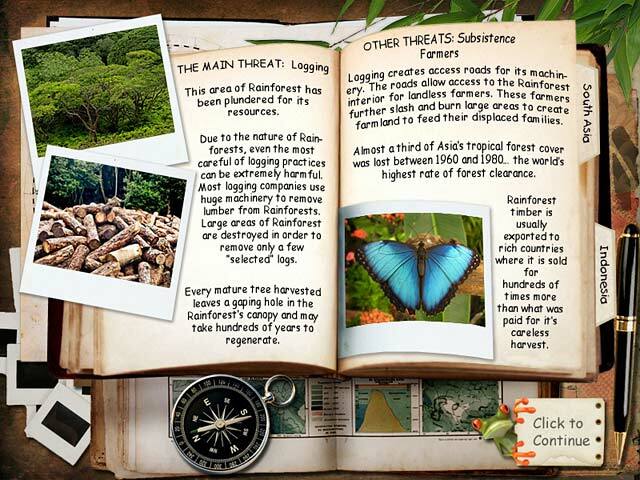 You will discover countless wonders in the complex majesty of Earth's rainforests and in this threatened environment, one person can make a difference. 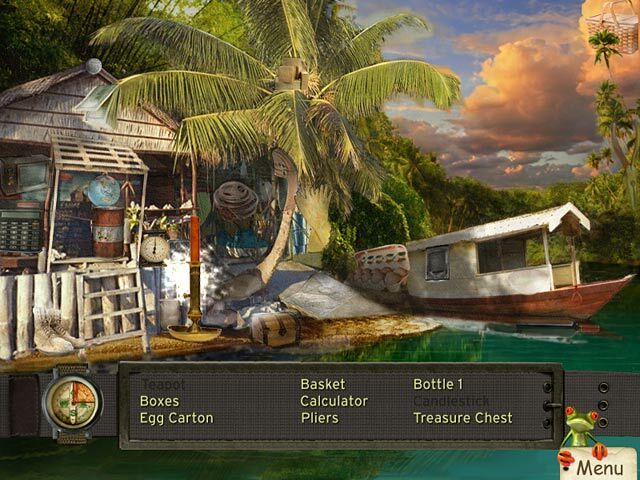 So pack your bags, grab your gear and get ready for the adventure of a lifetime!